Mjölk Pop up shop at Thor! 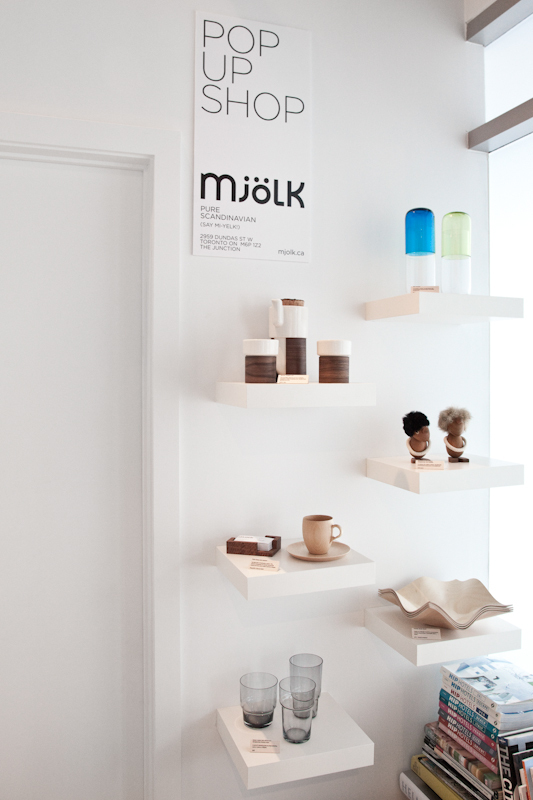 We’re very excited to announce the first day of the Mjolk Pop-up shop at Thor Espresso bar! For all of our downtown customers that have a hard time trekking all the way to the Junction, stop by 35 Bathurst St. (south of King at Niagara) and check out some of our Christmas gift ideas and enjoy some of the best coffee in the city.